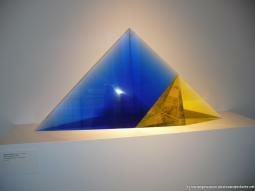 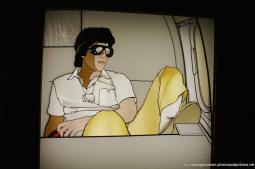 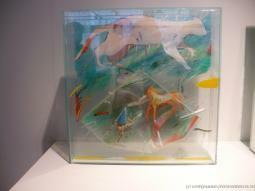 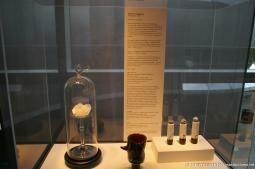 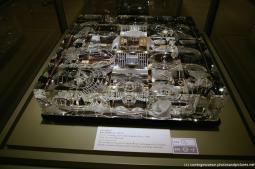 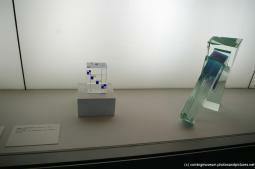 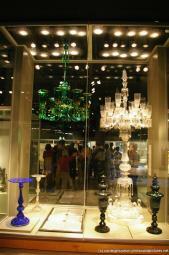 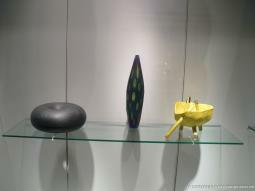 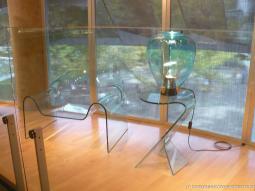 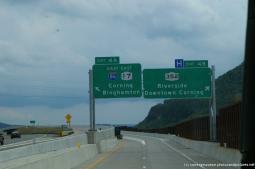 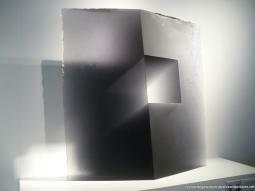 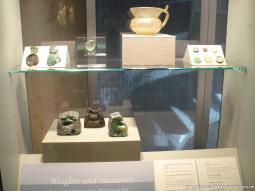 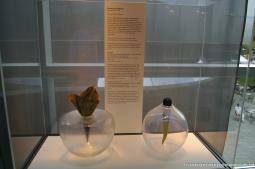 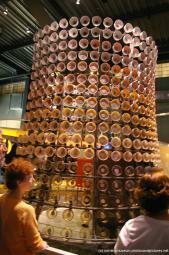 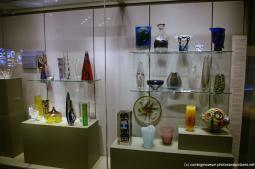 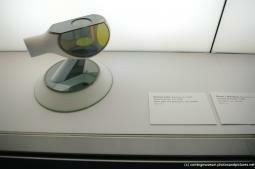 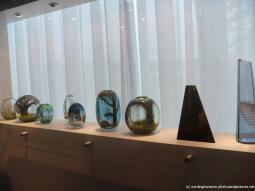 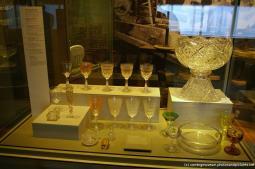 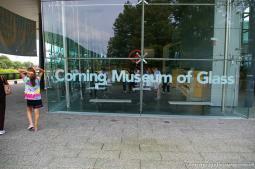 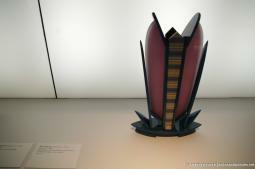 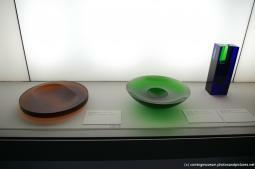 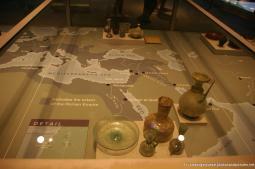 These are pictures and photos taken at the fascinating and cool Corning Museum of Glass located at Corning, New York. 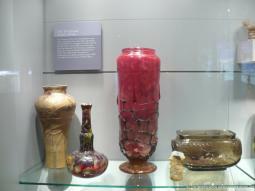 The artistry and detail of some of the pieces are amazing. 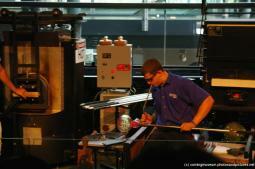 If you go, also don't miss the live glass making demo/show as well.